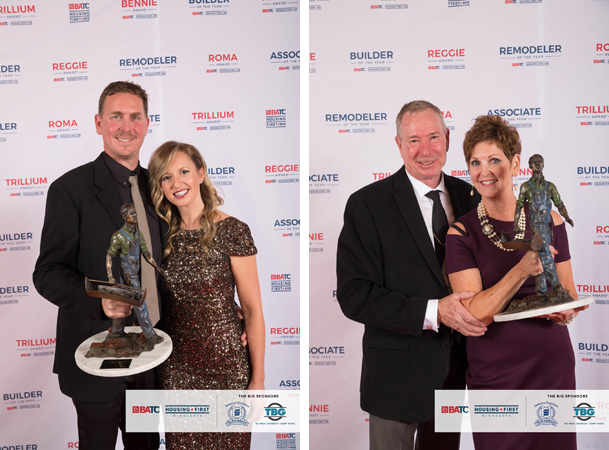 Home › Blog › Michels Homes Named Remodeler of the Year 2018! Michels Homes Named Remodeler of the Year 2018! Michels Homes has been named Remodeler of the Year for the second time by the Builders Association of the Twin Cities (BATC)-Housing First Minnesota for 2018. 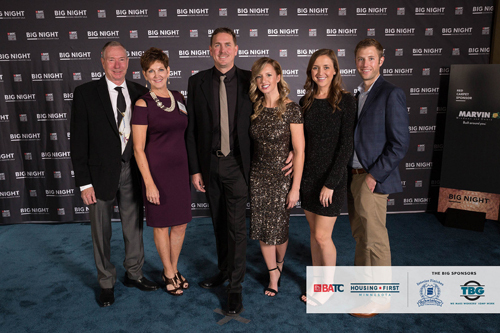 This coveted BATC-Housing First Minnesota award was presented at the Building Industry Gala (BIG) Night held on Oct. 25, 2018, at the Mystic Lake Showroom in Prior Lake. 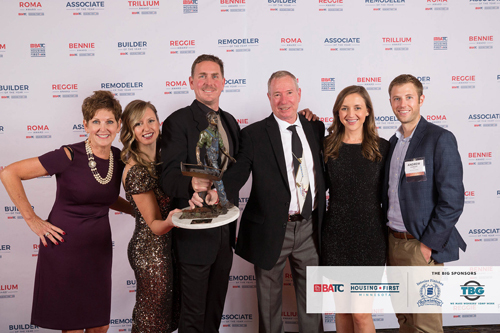 The BATC-Housing First Minnesota Remodeler of the Year award is presented to the company that exemplifies the highest standards in business conduct as judged by their trade partners and customers. 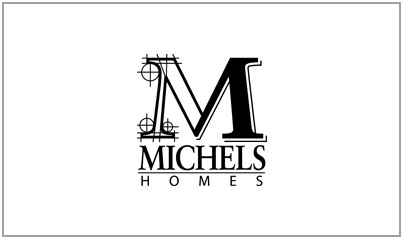 Michels Homes is a 4th generation family owned and operated residential new homes and remodeling company. The core of the company is modeled on honesty, integrity, and quality. Michels Homes has built a positive reputation with these principles throughout 40 plus years of building in the Twin Cities. 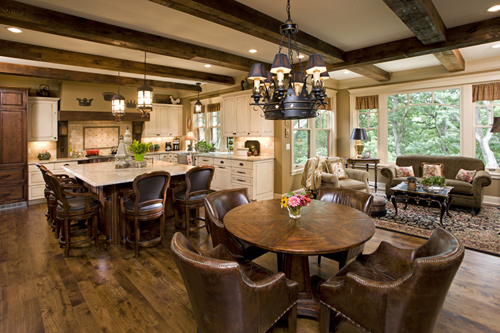 Michels Homes is proud to have previously been named Remodeler of the Year in 2011. The firm is committed to providing personalized and quality customer service in addition to building and remodeling durable, energy efficient, and comfortable homes. It is the firm’s mission to provide their clients with an excellent, enjoyable, and transparent building experience.